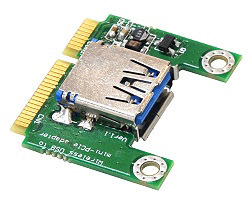 PM3U is adapter for MiniCard (miniPCIe with USB I/F) slot to USB2.0 interface. 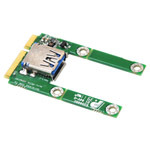 Allows your laptop PC to save an external USB slot. 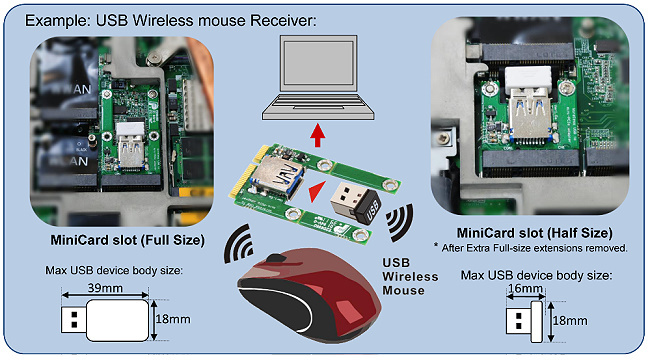 Insert your small USB device in the Laptop PC. 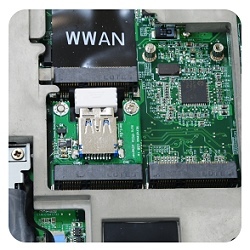 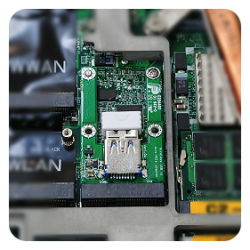 USB2.0 Bus connection regardless of USB3.0 connector. 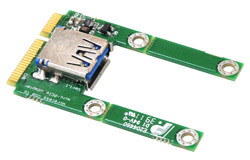 Click the button below to add the PM3U (Mini Card to USB2.0 Adapter to your wish list.